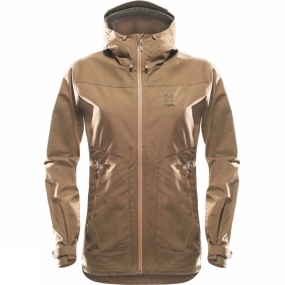 The Womens Trail Jacket from Haglof is versatile and practical, with clean and attractive lines. It breathes well while sheltering you from the wind. The fabric used in its production has a reduced environmental impact.